Thomas P. Jalkut is a partner in Nutter's Private Client Department. His practice primarily involves estate planning for executives and owners of closely-held corporations, and estate and trust administration. Tom serves as trustee of more than three hundred private trusts and is a director of many charitable foundations. He is a principal of Nutter Investment Advisors, L.P., which provides investment advice both to trusts administered by Nutter McClennen & Fish and individuals and pension plans that are not clients of the firm. 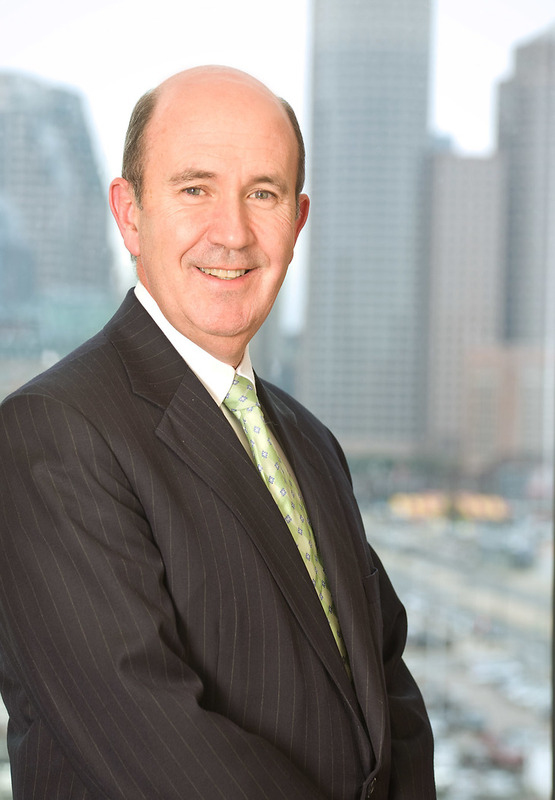 A frequent lecturer on issues relating to fiduciary law for MCLE and the Massachusetts Bar Association (MBA), Tom serves as a member of the MBA's Professional Ethics Committee. He is a fellow of the American College of Trust and Estate Counsel and past chair (1993-1995) of the MBA Probate Section Council. He is a member of the Boston Bar Association and co-editor of the forthcoming Massachusetts Probate Manual (MCLE 2012). Tom is also a contributing author of that publication and of Massachusetts Guardianship and Conservator Practice (MCLE 1997), Understanding and Using Trusts in Massachusetts (MCLE 2001) and Fiduciary Litigation in the Probate Court (MCLE 2006). A member of the MUPC Implementation Committee, Tom is one of the authors of the MUPC Estate Administration Procedures Guide that is posted on the Massachusetts Probate and Family Court’s website. Tom is active in community and civic affairs. He was a representative town meeting member in Walpole for over 25 years and served as chairman of the town's Charter Review Committee and of the Walpole Finance Committee. He was a founding director of the Walpole Youth Basketball Association Inc. Tom is currently a Trustee of the International Museum of World War II and of Greater Yellowstone Coalition. Tom Jalkut, Julia Satti Cosentino, and Tom Rockwell worked closely with the directors, including a representative of Ms. DeLorenzo’s family, to identify the particular qualities in today’s students that Ms. DeLorenzo would most want to recognize and reward, principally a strong work ethic, care for others, and commitment to the Arlington community, and then developed an application and selection process that has allowed as many as 150 applicants to be carefully considered for awards ranging in size from $2,000 to $20,000 each spring season. This same team, along with Nutter’s Trust and Tax Accounting groups, has managed the Foundation’s corporate filings, federal and state nonprofit reporting, website development, on-line application support, award payments, accounting, and publicity. Nutter Investment Advisors has provided investment management services to the Foundation, as well. Tom serves as trustee of more than 300 private trusts and is a director of many charitable foundations. He is a principal of Nutter Investment Advisors, L.P., which provides investment advice both to trusts administered by Nutter and individuals and pension plans that are not clients of the firm.